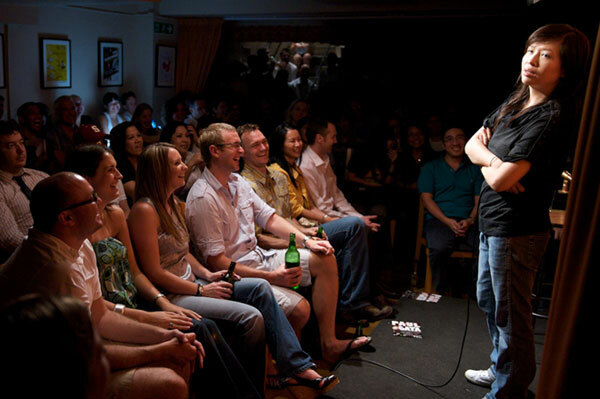 The First Full-time Comedy Club in Asia! 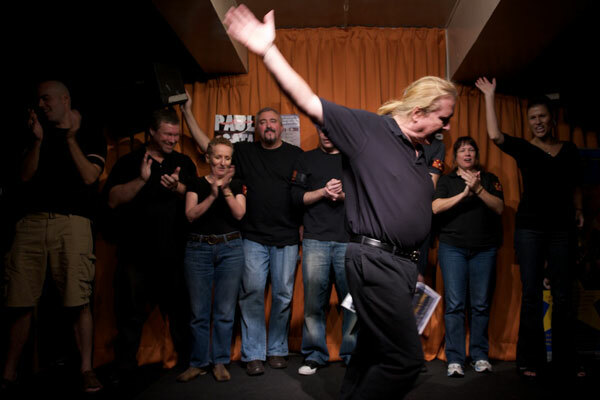 No plans yet for your Birthday or Company Party? 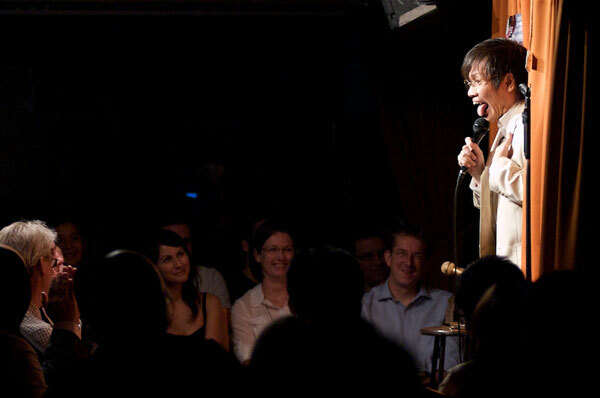 PRIVATE COMEDY SHOWS / COMEDY DINNER PARTIES available NOW for groups of min 30 starting at $200pp / $500pp ALL YEAR! 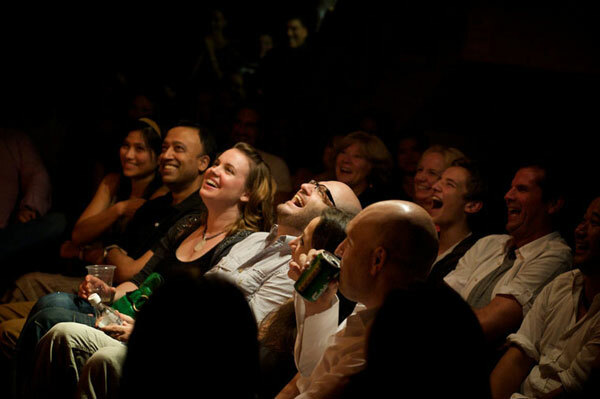 LAUGH in Soho with your co-workers and friends and have an AWESOME TIME! 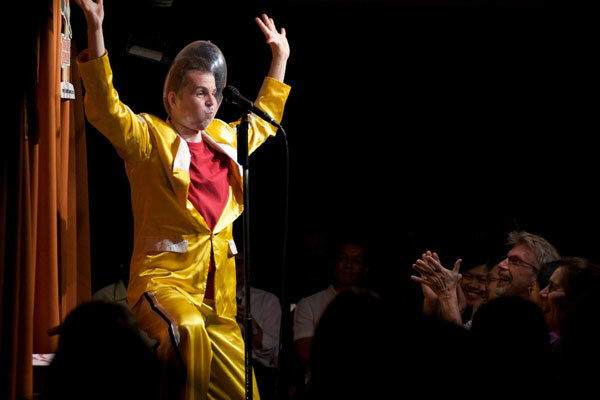 Perfect for Corporate or Birthday or other Comedy Parties! 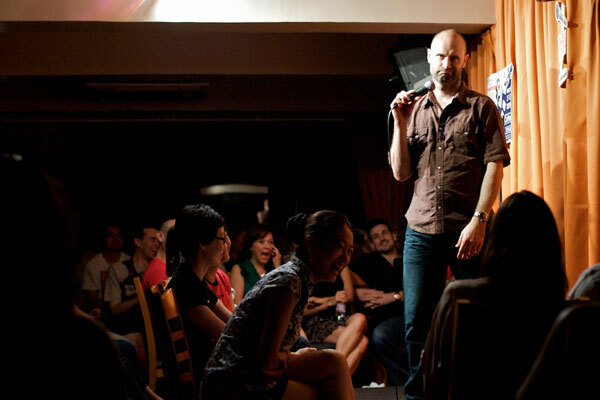 Email jami@takeoutcomedy.com or CALL +852 6220 4436 or contact us for info! 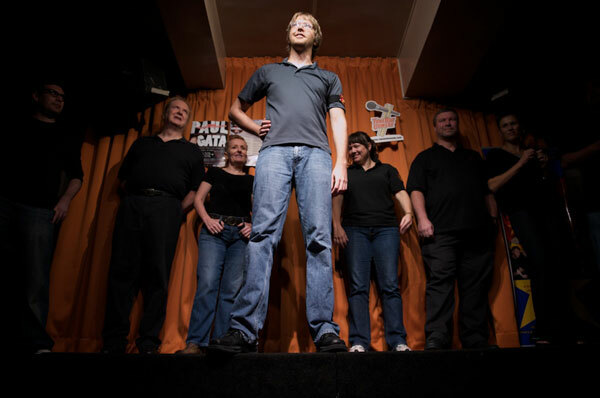 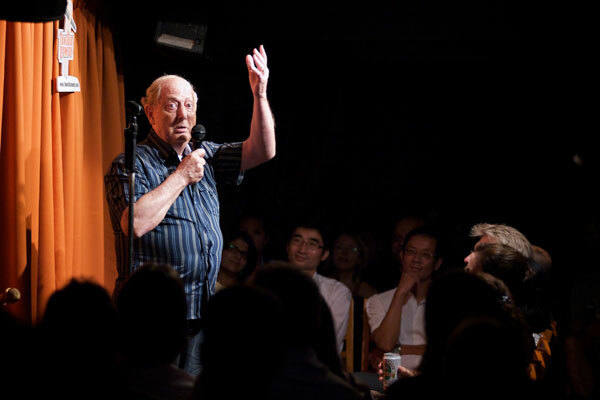 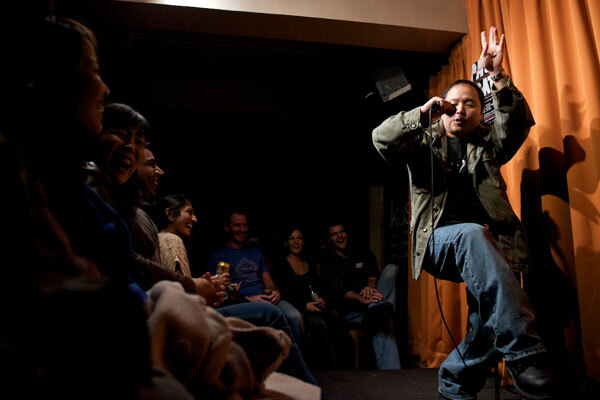 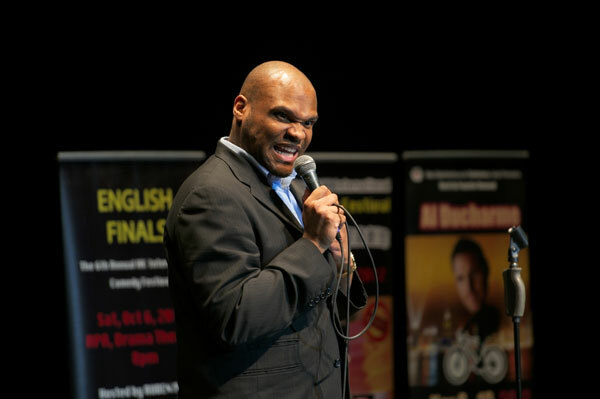 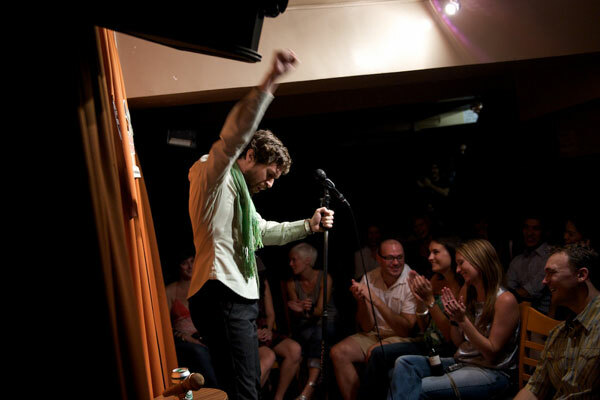 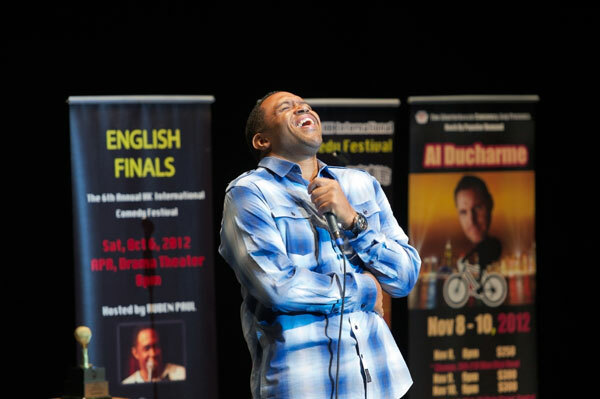 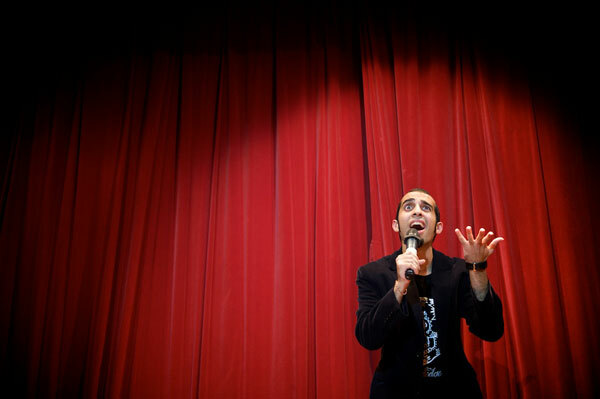 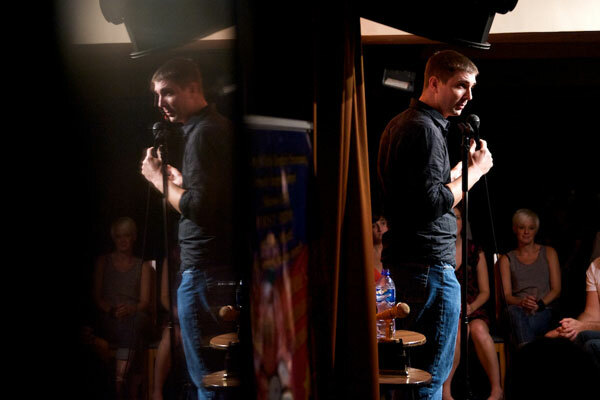 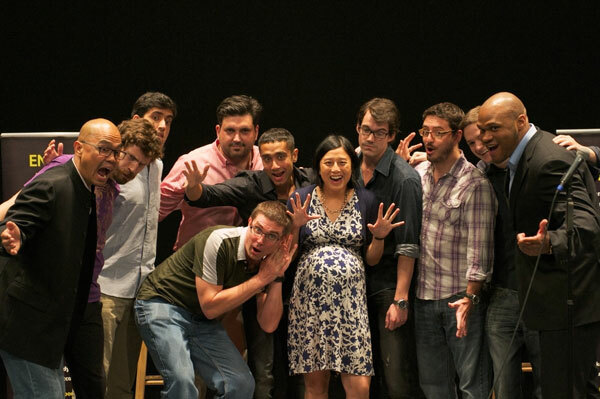 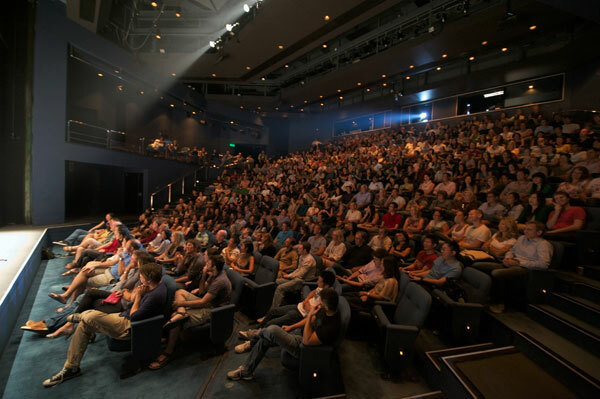 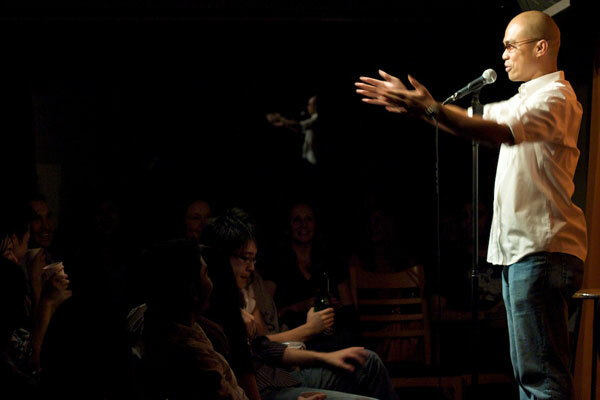 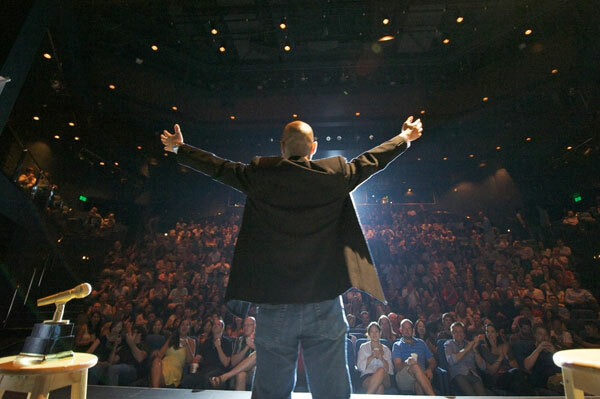 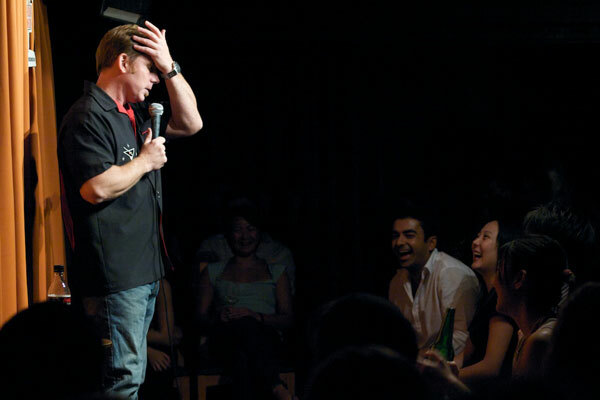 NEXT Standup Comedy Workshop Mon is MAY 6, from 7pm-10pm, $800pp including a Private 1-hour Session! 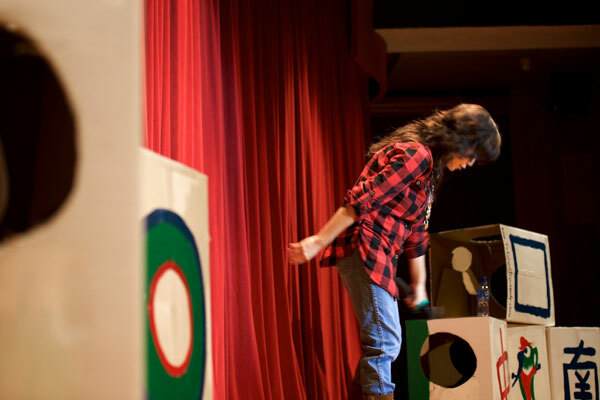 Register with Jami Please!